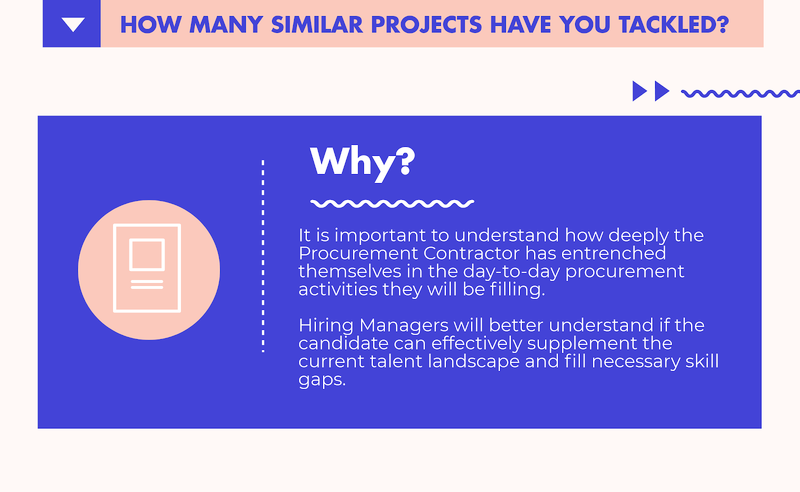 Home HR Infographics Hiring a Procurement Contractor? Don't Forget to Ask These Questions. 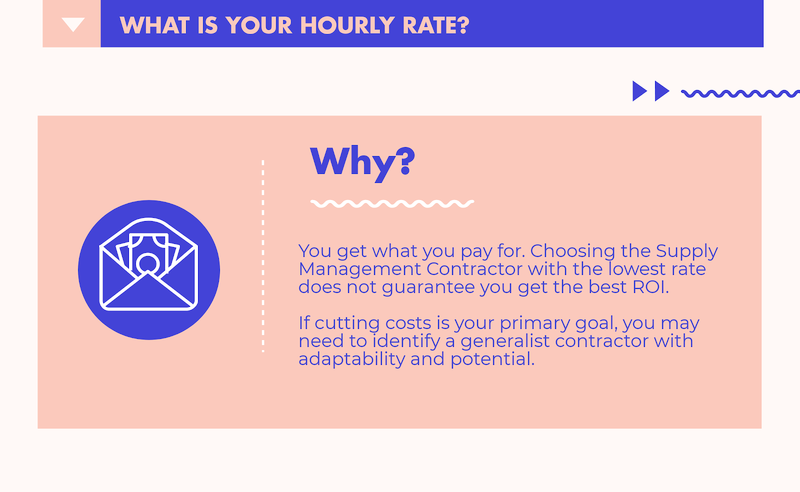 Hiring a Procurement Contractor? Don't Forget to Ask These Questions. As Procurement's continues to reveal its strategic value, more and more organizations are looking to establish fully strategic departments. Increasingly, this has meant leveraging a blended workforce to quickly and effectively realize cost savings. 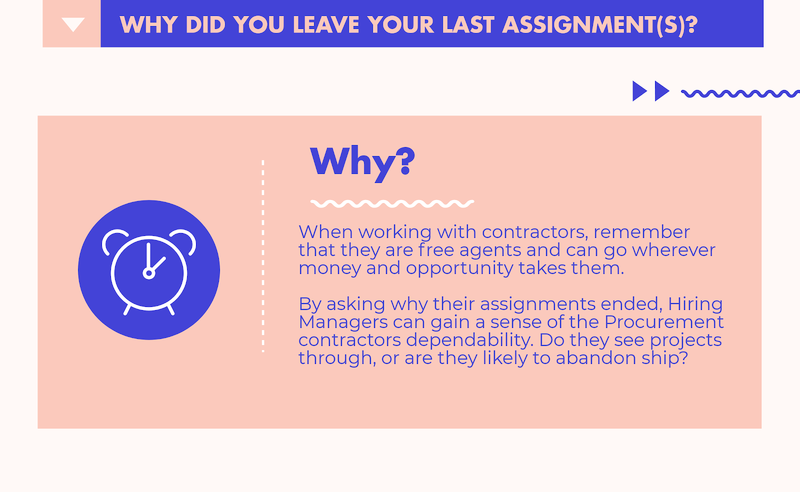 Flexible, experienced Procurement contractors are often the perfect solution for companies looking to invest in their team without committing to a permanent. Many, however, prove so impressive that they go on to serve a nearly permanent function within their organization. Are you in the market for a Procurement contractor? 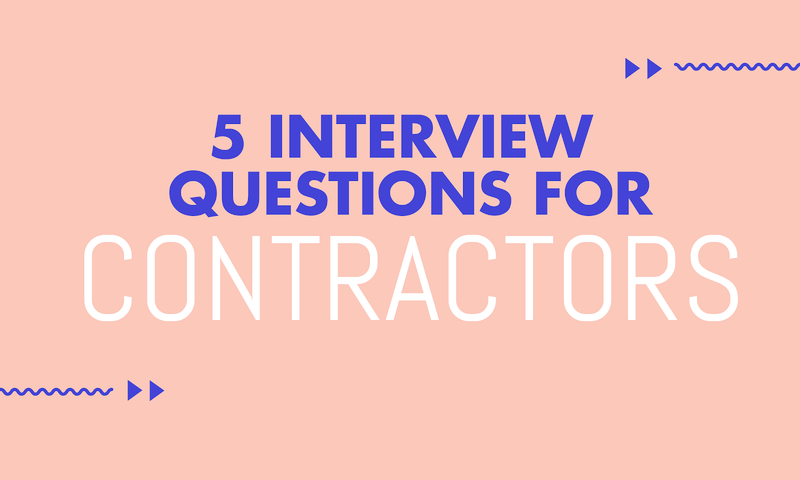 Make sure to ask these five all-important questions before making a hiring decision. Need some extra help finding the right Procurement contractor? 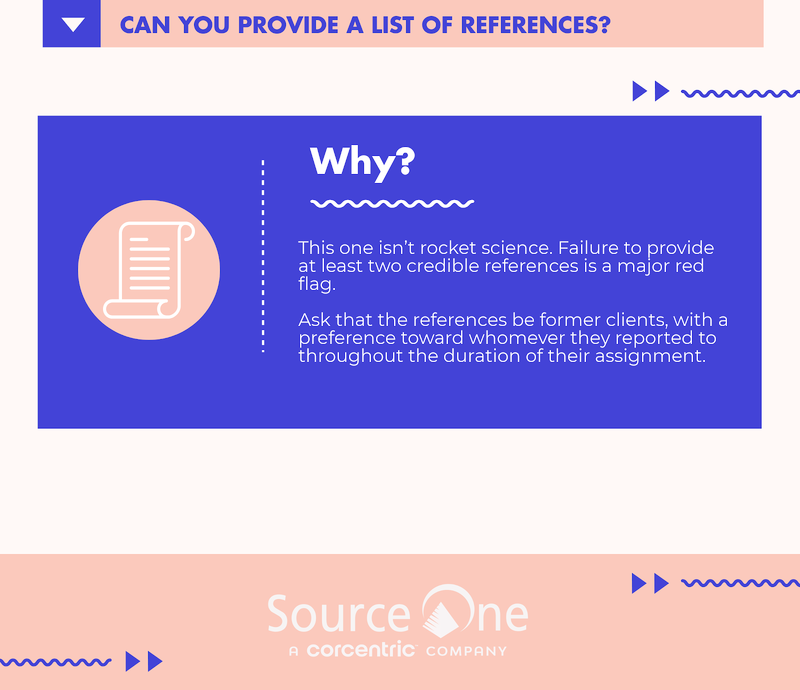 Contact the supply chain staffing team at Source One today.